It’s strange to think that less than a decade ago the hashtag was a small inconspicuous symbol that sat somewhere between the and signs (Pi and infinity signs- I knew you were wondering). The hashtag has risen like the bold brazen Phoenix out of the ashes of the fire and into today’s frenetic second by millisecond update of our ever-expanding social media enriched lives. Just like Hillary Clinton still clung fearlessly onto her hopes to become the first Female American president with #Imwithher I’ve noticed that these days at any corporate event or function (even if it’s not as big as the global phenomenon that is the US elections) when leading with that little symbol one now proudly leads the race to put your event on top of the Social Media hierarchy. 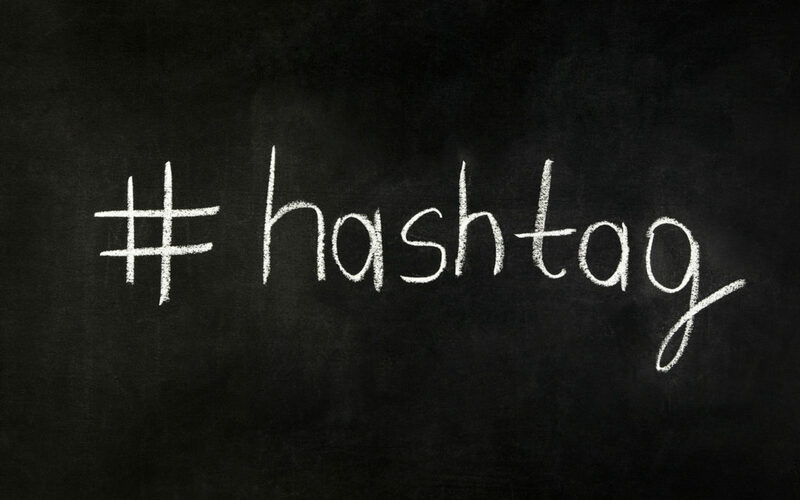 Hashtags now seem to have the power to place your event on being not just up to date with current affairs, but it also has the power to let your competition know that you are challenging them to reach higher and higher like the trailblazing Phoenix and outdo each other on every aspect of the event. From innovative decor ideas to find the latest trend-setting venue to making sure you have secured the best entertainment that will get your delegates fingers typing frantically away at the smartphone keyboards declaring to the entire world that your event is #winning on the day. « Musical Theatre – love it or hate it?